To compete and succeed in today’s marketplace, small- and medium-sized businesses (SMBs) need enterprise-class products. 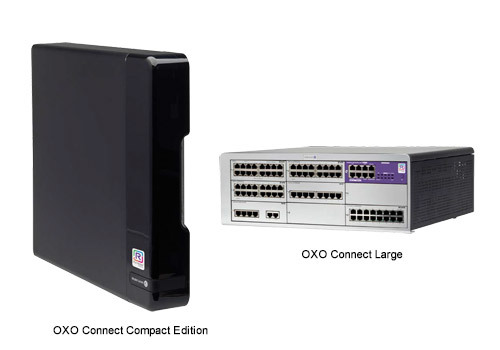 With increased simplicity, confirmed robustness and being connected,— all at a lower cost — the Alcatel-Lucent OpenTouch® Suite for SMB helps businesses grow. this new offer, Alcatel-Lucent Enterprise starts a new era for SMB and confirms its leading position in this market.